Enjoy the most beautiful beaches with clear seawater and culinary highlights from the sea like mussels and lobster. 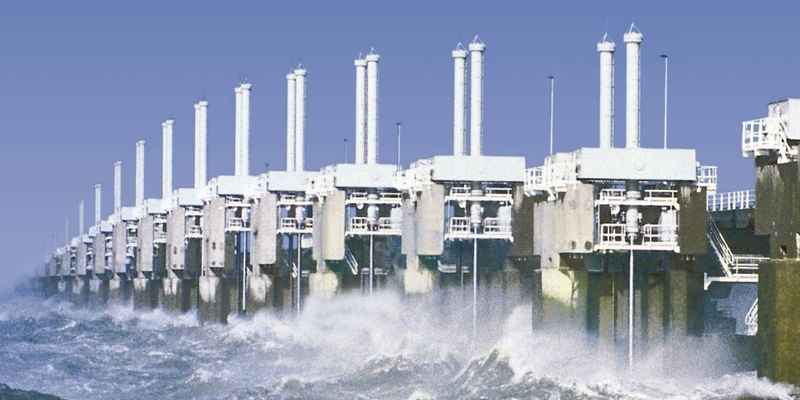 When you drive into Zeeland, you might arrive over one of the Delta Works. The answer to the 1953 surge flood disaster was to build this chain of dams and sluices. 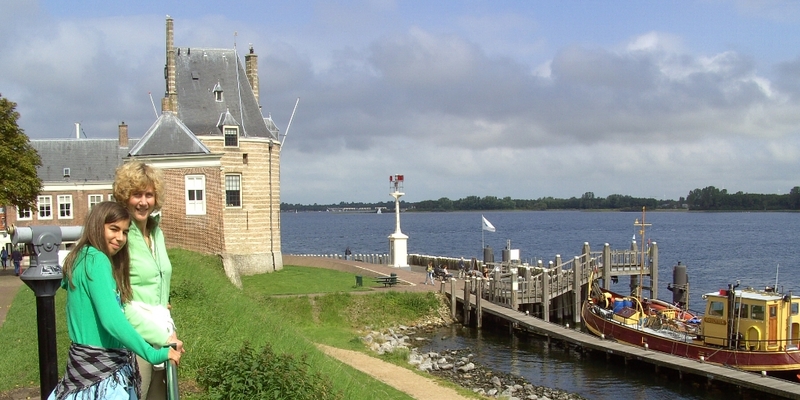 The Veerse Meer lake is seriously popular among water sport fanatics. 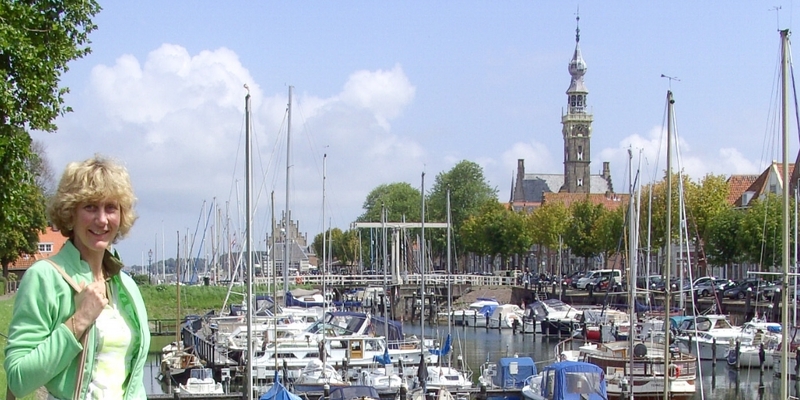 The attractive capital of Zeeland, which used to be one of the trading cities of the VOC (Dutch East India Company). The abbey complex dates from the 12th century and houses the regional government as well as three churches. The Town hall dominates the Markt. It's ornately beautiful and a pastiche of styles. 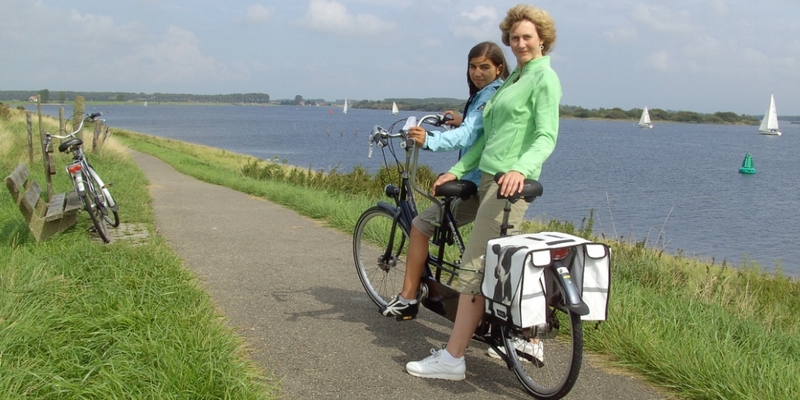 Veere is a beautiful tourist town on the Veerse Meer lagoon and a popular destination. The oldest seaside resort in Zeeland. In summer the town is bustling but pleasant. With its old buildings, it has a picturesque appeal. 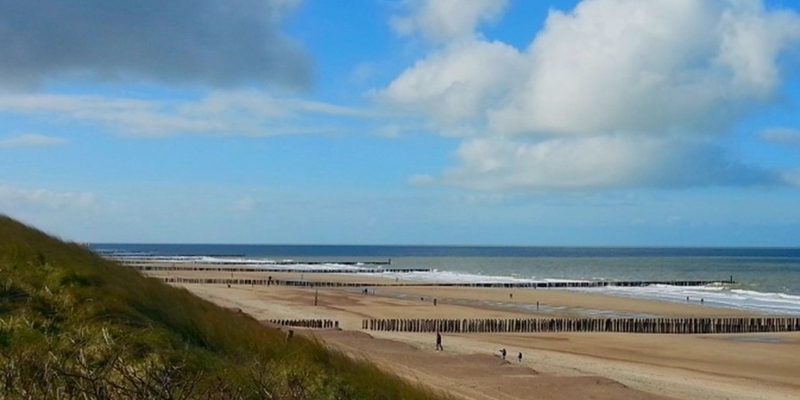 Even so, it is mainly the wide, clean beaches of Domburg that attract the crowds. Domburg is located on the edge of nature reserve ‘de Manteling’. This is a unique forest sidling up to the dunes. housed in the former monks’ dormitories of the abbey complex. 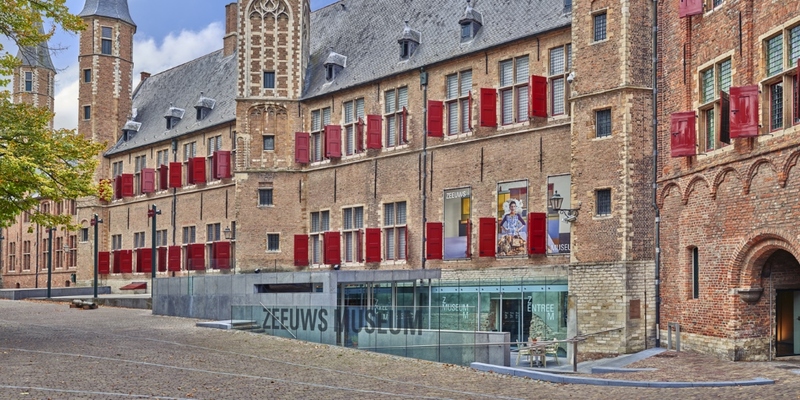 Its collection of art and historic items is excellent, especially the traditional dress. A unique attraction park focusing on the Netherland’s history with water. Between the islands Schouwen-Duiveland and Noord-Beveland, it is the largest of the 13 ambitious Delta Works series of dams and storm surge barriers, designed to protect the Netherlands from flooding from the North Sea. It has been declared one of the modern Seven Wonders of the World by the American Society of Civil Engineers. A very dynamic city, offering a perfect mix of history and present-day modern life. 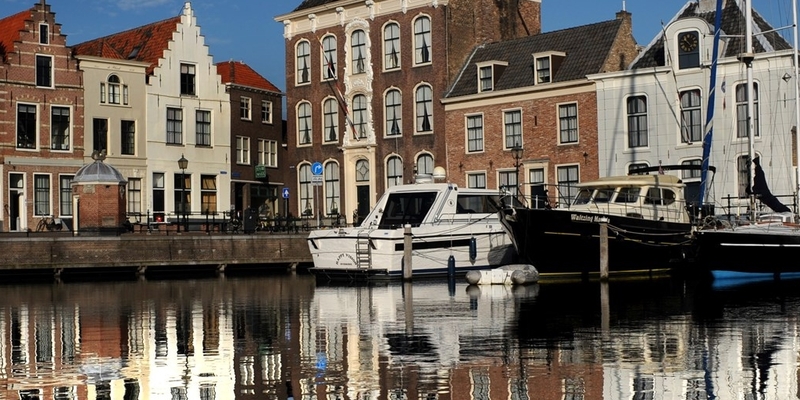 The drive to innovate that locals still use today makes Rotterdam a fascinating place to visit. The coast's 65 kilometre long stretch of sandy coastline has 15 resorts, ao. Ostend and Knokke.